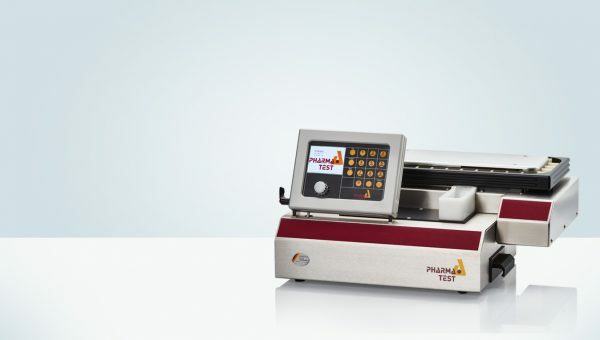 A dissolution test is a means of identifying and proving the availability of active pharmaceutical ingredient (API) in their delivered form. 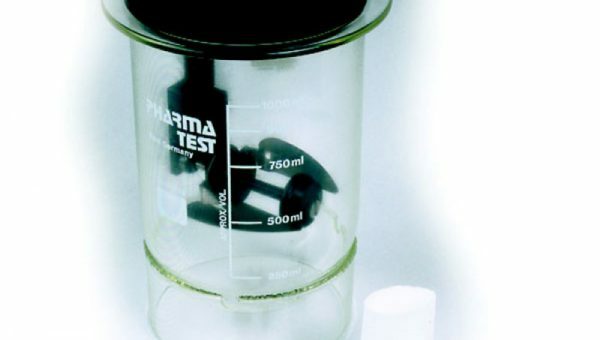 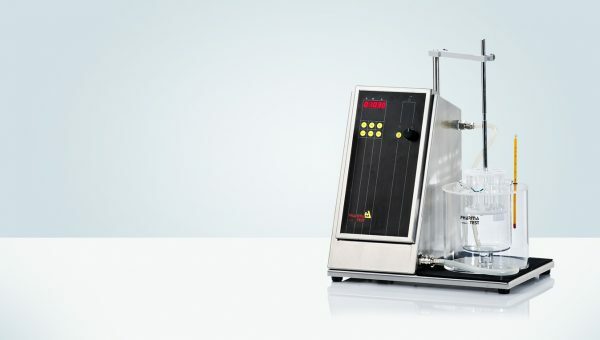 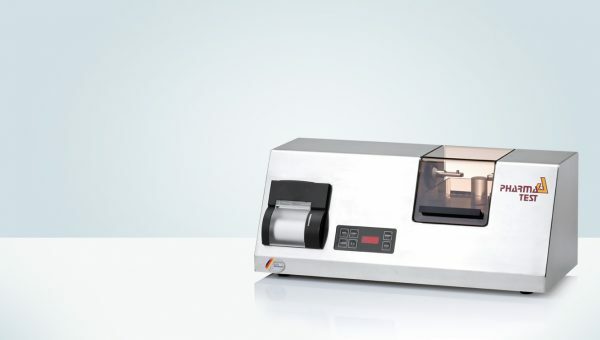 A dissolution test reﬂects the availability of active substance and allows the prediction of the time for complete release of the material from the dosage form. 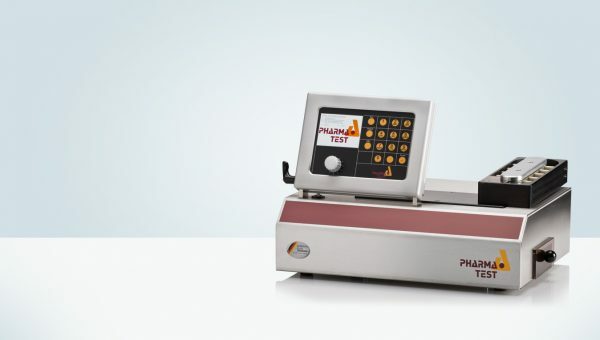 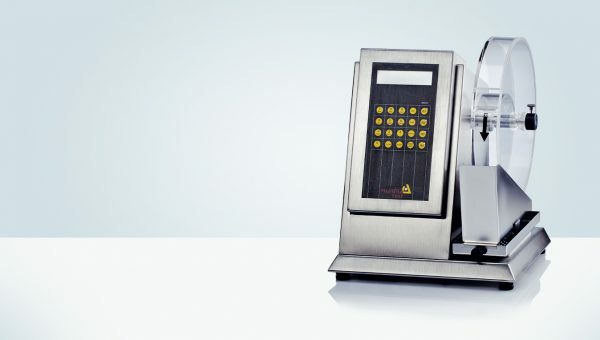 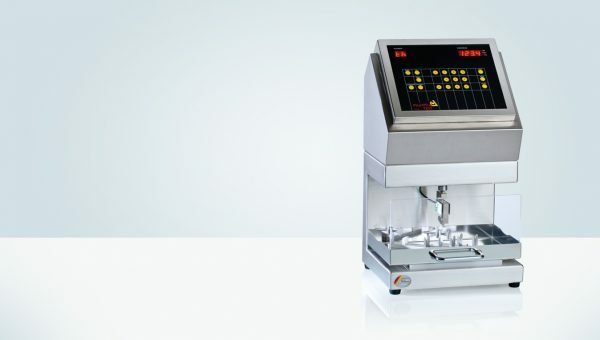 All Pharma Test tablet dissolution testing instruments are fully USP and EP compliant. 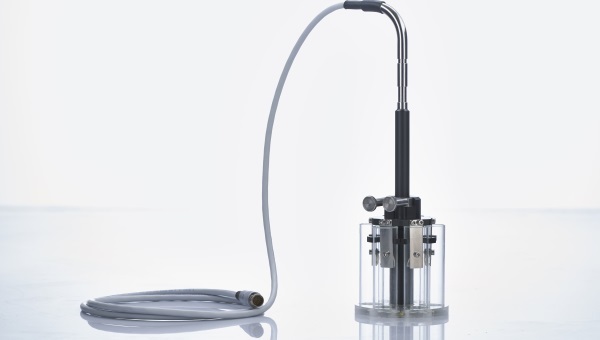 They use our MonoShaft™ tool system and include a full set of vessel and USP Apparatus 2 paddles. 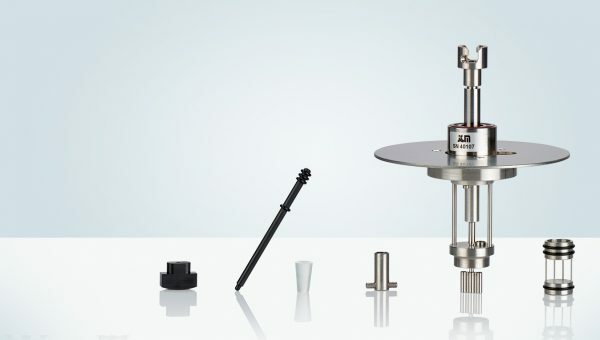 A full range of dissolution accessories is also available. 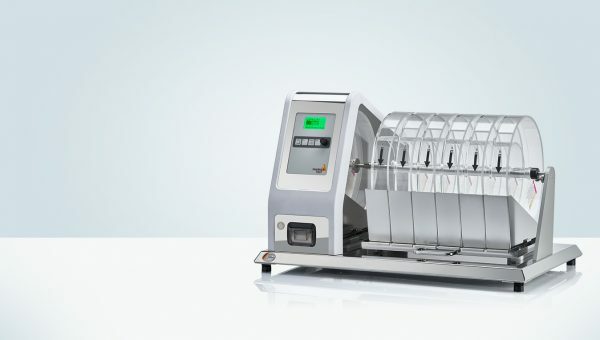 The flexible dissolution bath for constrained bench space requirements. 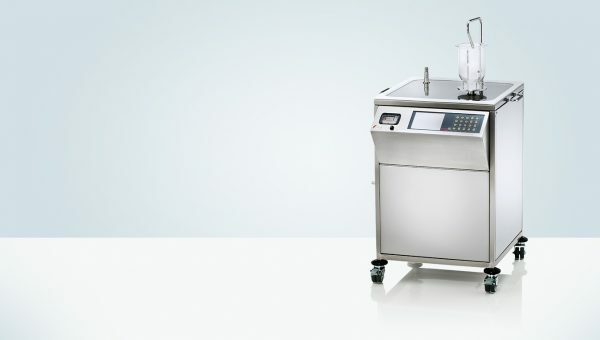 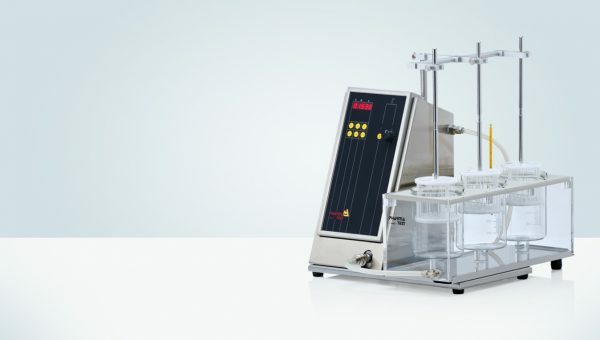 This 6 station tablet dissolution bath with individual stirring speed control is ideal for R&D purposes. 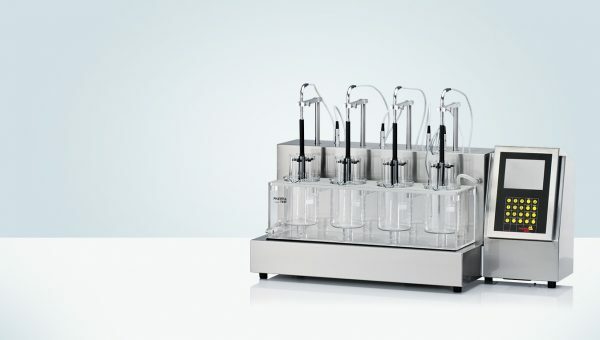 The Magnificent Six. 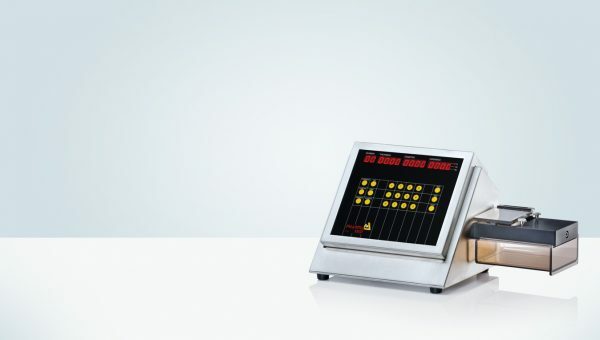 All Six Stations in One Line for Optimal Visibility. 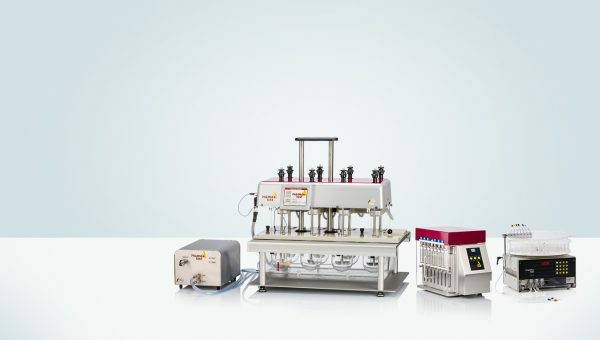 The ideal choice for Biowaiver studies and dissolution method development. 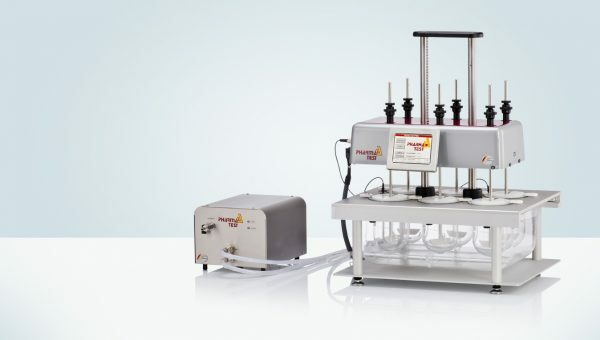 The simple, low head dissolution testing instrument. 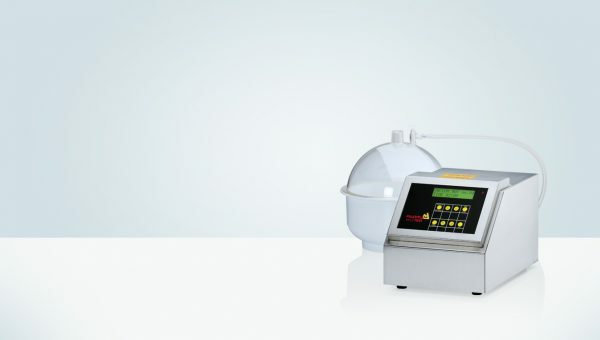 Large volume dissolution testing instrument for pool test applications. 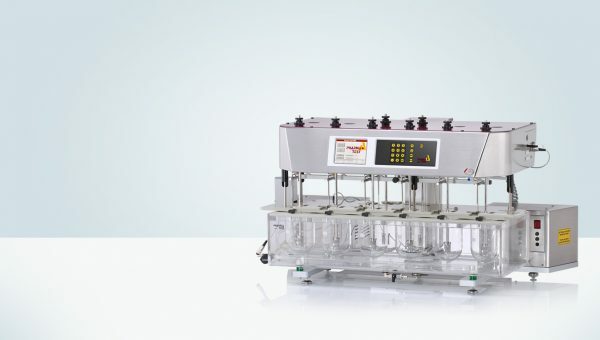 Offline automated dissolution system with 6 position bath. 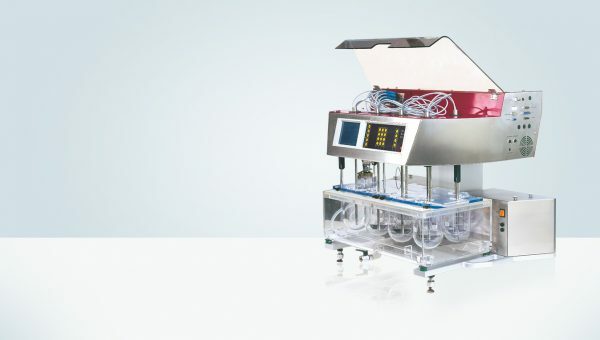 Offline automated dissolution system with 8 position bath. 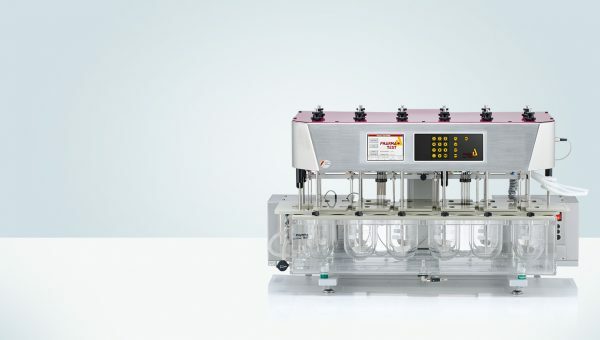 Offline automated dissolution system with 6+2 position bath. 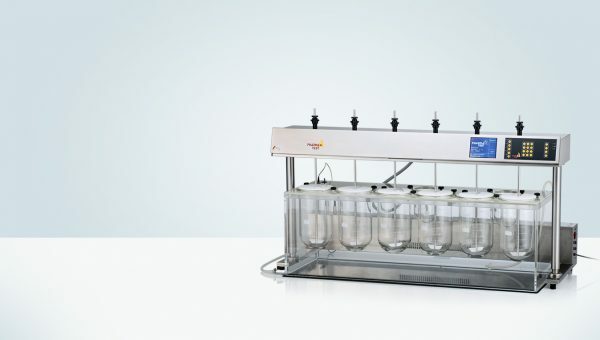 Offline automated dissolution system with 12 position bath. 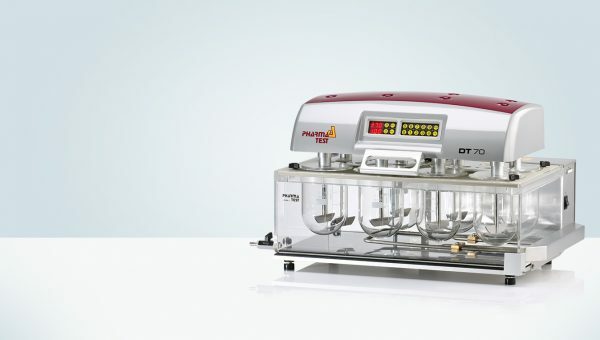 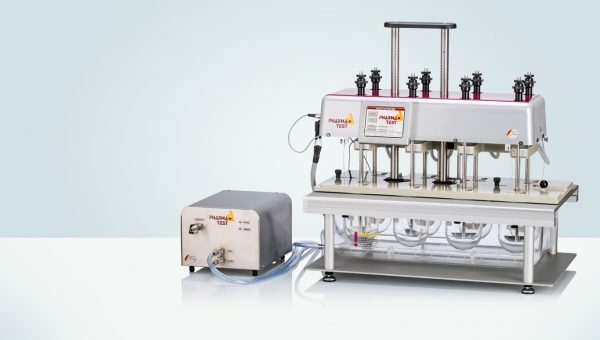 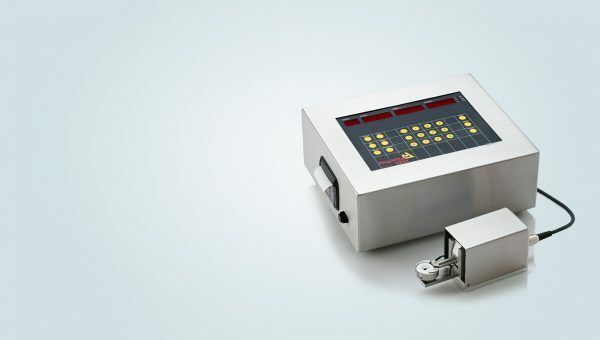 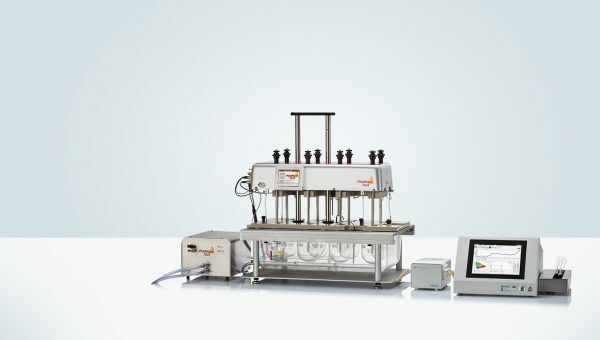 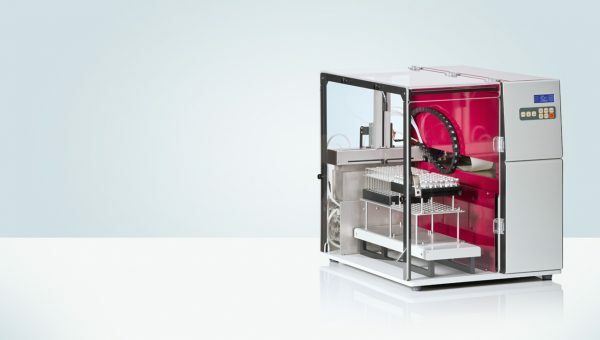 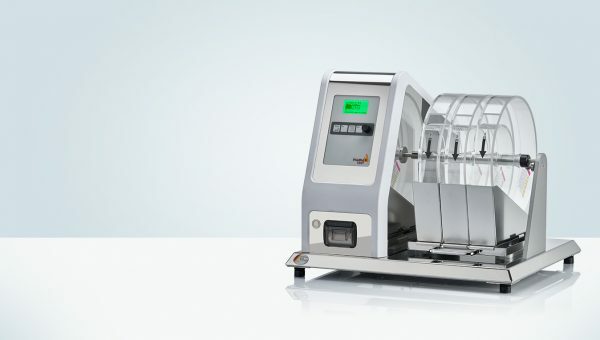 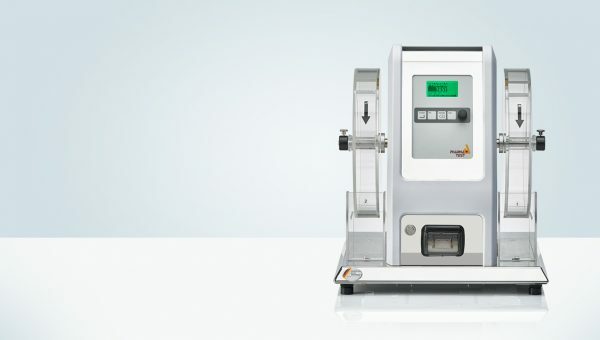 The dissolution sampling robot with media refilling and dilution option. 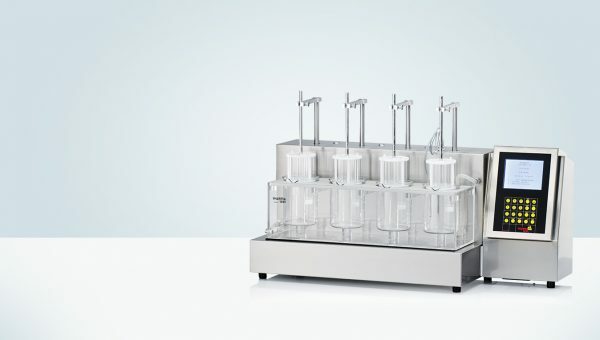 The precise multi syringe pump with up to 8 syringes. 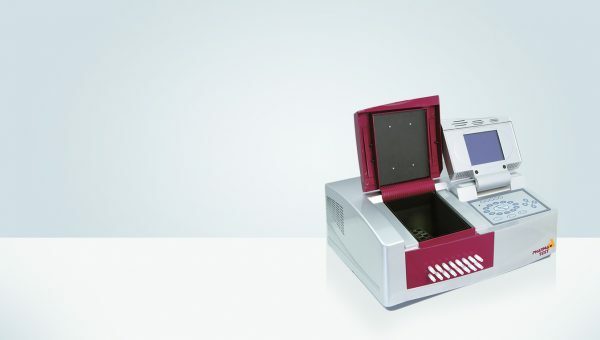 The IDS 1000 in-situ dissolution system with fiber optic technology brings direct measurement technology to dissolution testing. 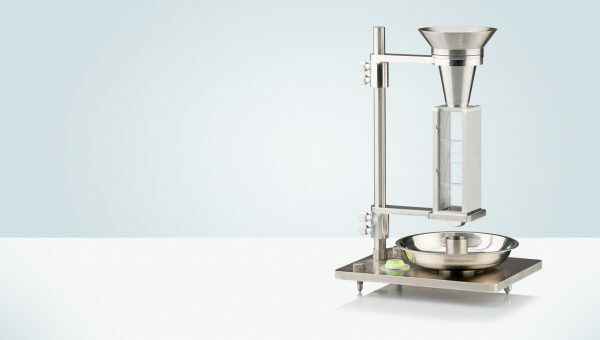 The term “galenic” comes from “galenic formulation”. 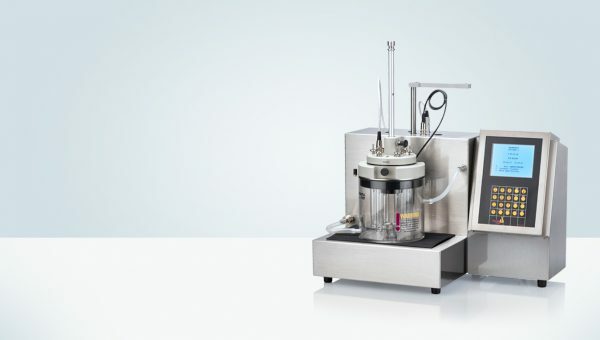 Galenic formulation deals with the priniciples of preparing and compounding medicines in order to optimize their absorption. 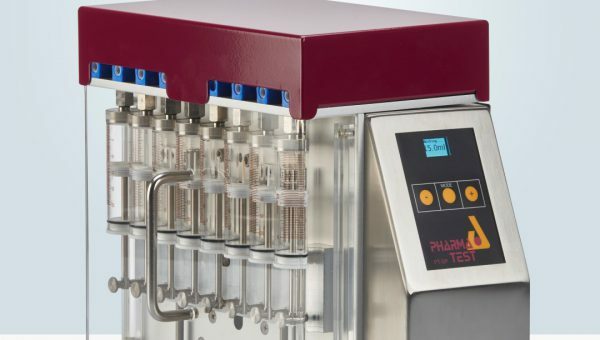 The pharmaceutical formulation of a medicine has an impact on the pharmacokinetics, pharmacodynamics and safe delivery profile of a drug. 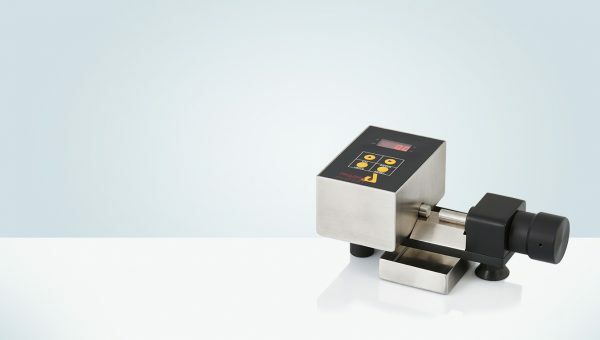 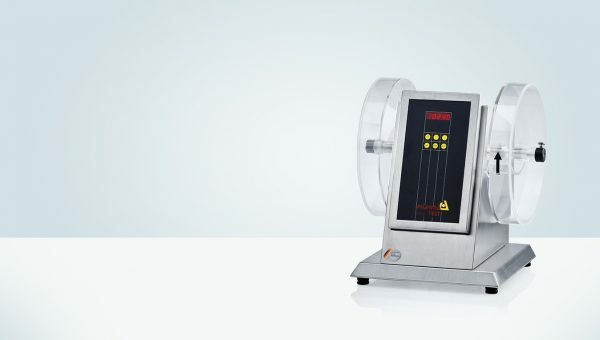 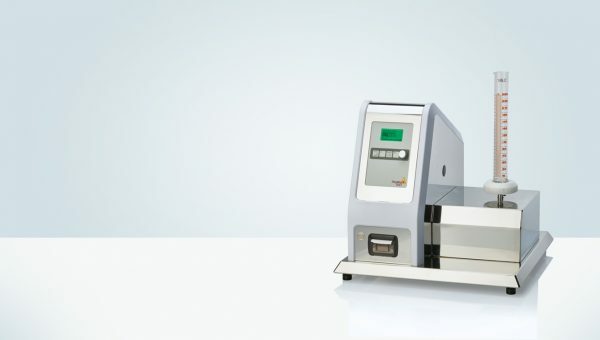 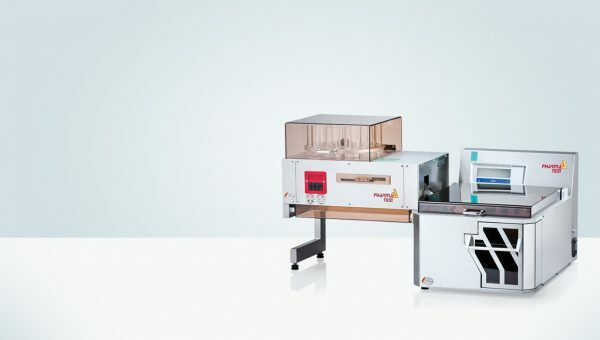 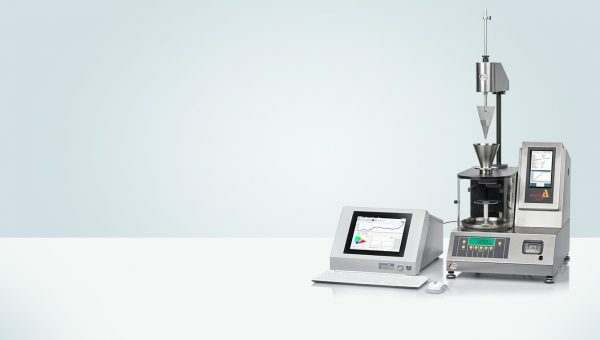 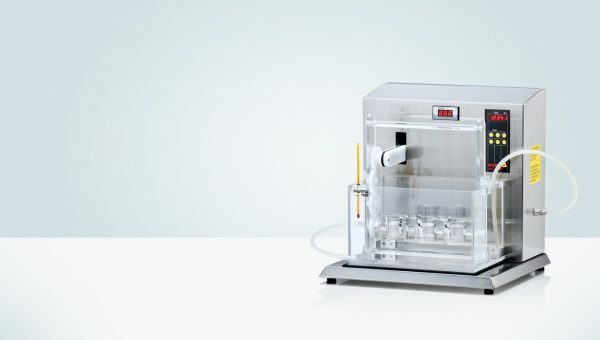 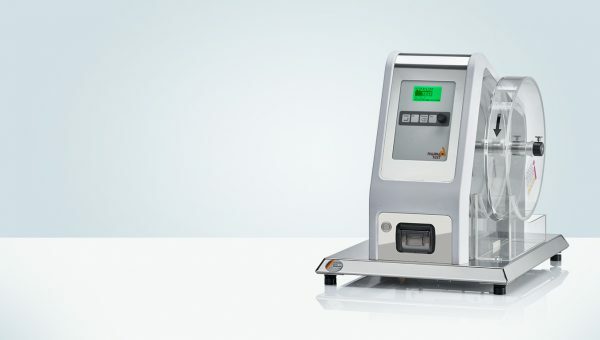 Our range of galenic instruments features all instruments used for the testing of physical parameters of solid dosage forms as well as those of powders and granules. 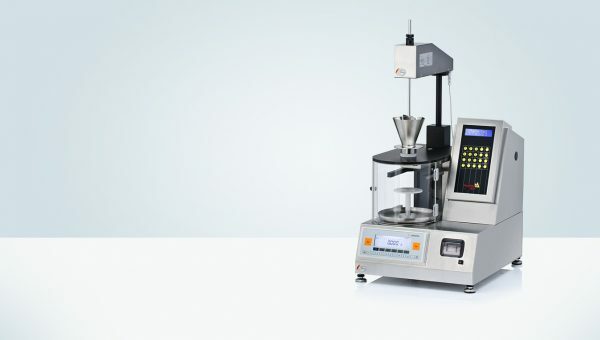 4 in 1 tablet hardness testing with multi-batch feeding option.